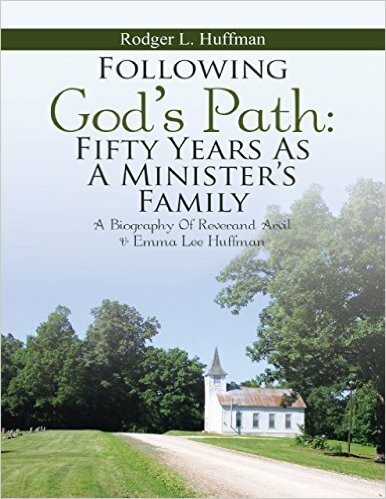 Following God's Path is not only a biography of a minister's family but also provides history in rural southeast Missouri. The sermons and poems will hopefully provide you the reader a blessing from their messages. The history contained inside this book gives the reader a glimpse of a bygone era and the way of life for this rural Christian family as they dealt with everyday challenges.